i didn’t sow this! 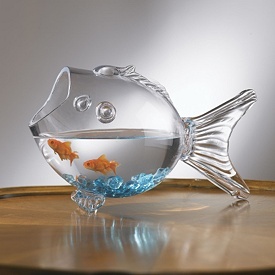 « Living Life in a Fish Bowl! God knows just what we need. God knows what will get our thoughts back on the right track. God knows how to encourage us. But, if we just let His Word sit unopened – we can miss it. When we take time to connect with God, He speaks into our hearts. Each morning my husband and I try to take time to have devotions and pray together. I say try because it doesn’t always happen. I told my husband that there are things I am reaping that I did not sow – that he did not sow. That can be rather hard to swallow. We read from the devotional – Jesus Today. It prints the scripture verses. Here is one of them. I trust you can see how God spoke to my heart about the situation that is not right. We laid the wrong at Jesus feet in prayer and left it there. It’s His issue now and I refuse to dwell on it. Drawing closer to God and loving the people who come across my path today! How about you?